Kentucky Attorney General suing Walgreens for part in opioid crisis as a pharmacy chain and drug distributor. June 14 -- Kentucky's attorney general on Thursday sued Walgreens Boots Alliance Inc, accusing the company of playing a dual role in propagating an opioid epidemic in the state as both a pharmacy chain and wholesale drug distributor. 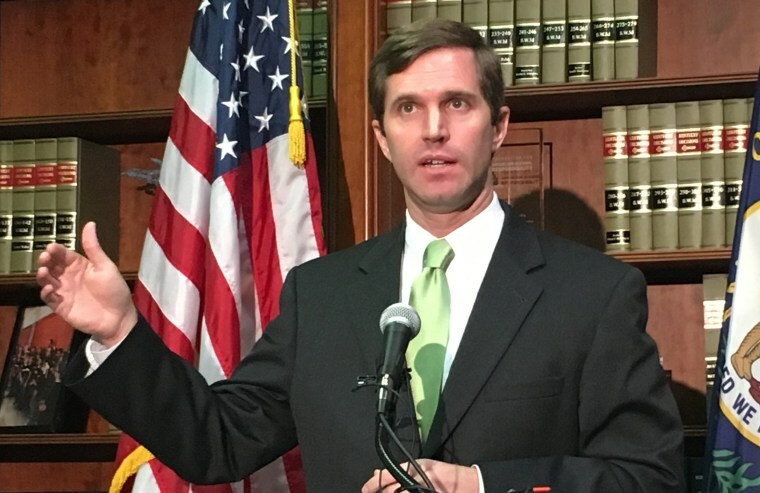 The lawsuit by Kentucky Attorney General Andy Beshear was his sixth to date seeking to hold corporations like drug manufacturers and distributors responsible for their roles in the drug abuse crisis.